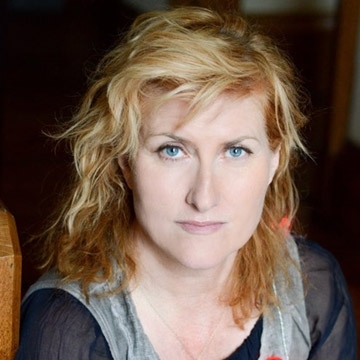 Scottish songstress, Eddi Reader returns. With her captivating and powerful performance, Eddi Reader has effortlessly developed into one of popular music’s most thrilling and affecting performers. She has 9 critically acclaimed solo albums, 3 BRIT awards, a #1 single and an MBE.